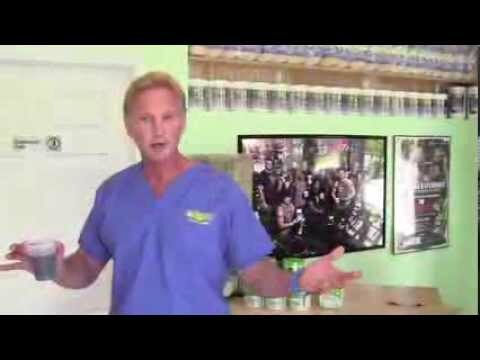 Fermented Green Supreme Food (FGSF) is a green drink powder manufactured by Divine Health and doctor-formulated by Dr. Don Colbert. 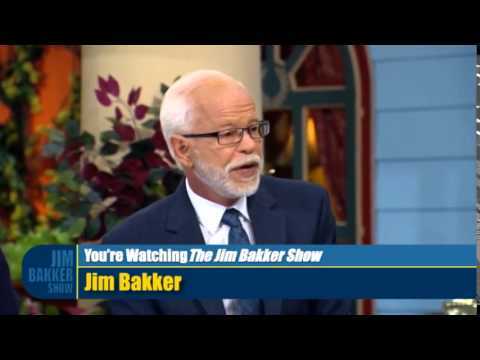 Dr. Colbert is often seen on television and Divine Health has an extensive, high-quality product line. Dr. Colbert appears to be a man of integrity and this is reflected in Divine Health’s product line. 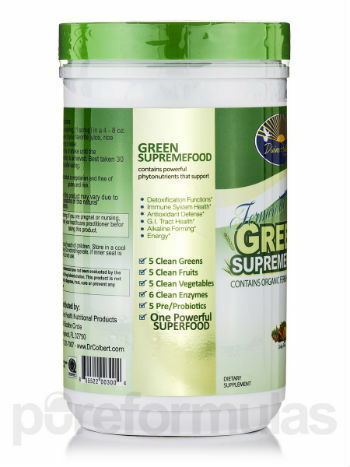 This Fermented Green Supreme Food review focuses on the ingredients, source of ingredients, cost and overall value of the product and will also mention Living Green Superfoods. I’m a big booster of the nutritional buffet that includes digestive enzymes, probiotics, some added fiber and an antioxidant panel. All of these added up makes for some pretty comprehensive, well-rounded nutritional bragging rights. 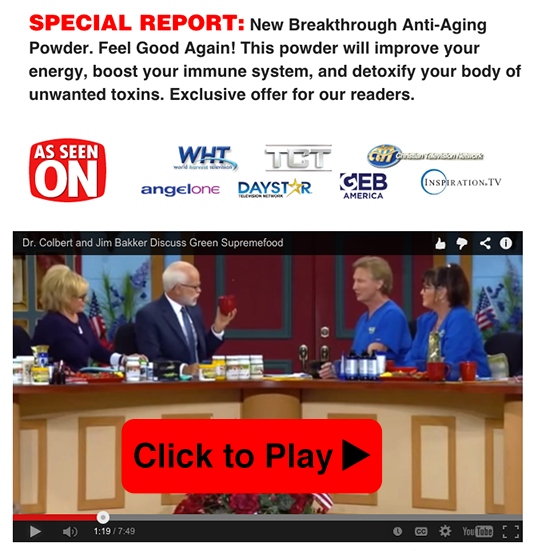 SPECIAL REPORT: New Breakthrough Anti-Aging Powder. Feel Good Again! This powder will improve your energy, boost your immune system, and detoxify your body of unwanted toxins. Exclusive offer for our readers. Fermented Green Supreme Food has a remarkable superfood section. To be honest, when we first got our hands on this product, we looked for the serving size (grams-per-serving). FGSF at just 8 grams per serving (7 grams of superfoods) is unremarkable. We review many green drinks that have 10 grams or more. But as we really took a hard look at the label, our attitude slowly changed from boredom to admiration. There are approximately 16 superfoods in the form of grasses, Living Green Superfoods algae, fruits and vegetables. If you include the soluble fiber, each serving provides around 7 grams of total superfoods. Though you’ll find other superfood drinks that have more per serving, in the case of Fermented Green Supreme Food, it’s about quality, not quantity. FGSF uses all organic ingredients, but more than that, the grasses used are fermented grasses. It is a rare thing to see fermented grasses in green drink powders. Why? Because fermented grasses, and especially organic fermented grasses, are extremely expensive ingredients. 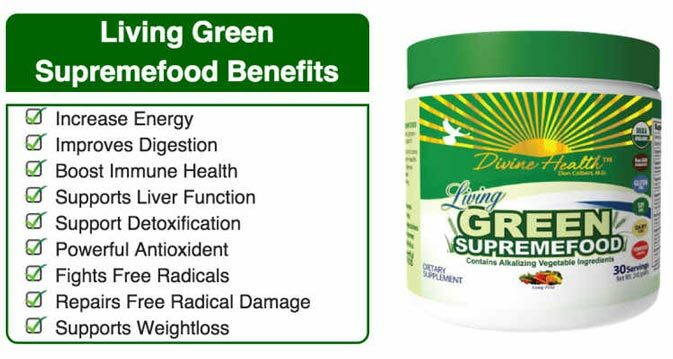 Divine Health’s Living Green Supremefood is a clean energy without any negative side effects, and if taken regularly can provide you with the daily energy you need to get through those days that you just feel drained. Living food helps to balance the PH in the body, and powerful antioxidants that energize the mitochondria in the cells of your body. It will be a wealth of energy for every tissue in your body, including your brain! The fermentation of grasses is phenomenally healthy. Essentially, in addition to all the phytonutrients and other nutrients you get from grasses, the fermentation produces healthy bacteria that act very similar to probiotics. What’s more, the fermentation of these grasses releases nutrients and antioxidants within the plant that are not readily available without fermentation. It gets pretty scientific and for you academics, this is a good article about fermentation. This superfood panel with the grasses, algae, vegetables and awesome selection of organic berries, with the added benefit of them being organic and the grasses being fermented, makes this superfood panel among the best we’ve reviewed. 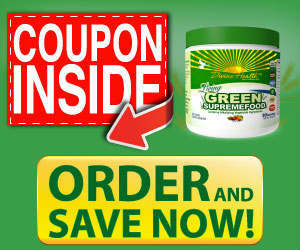 Fermented Greens Supreme Food is a very good value for what you are truly getting. 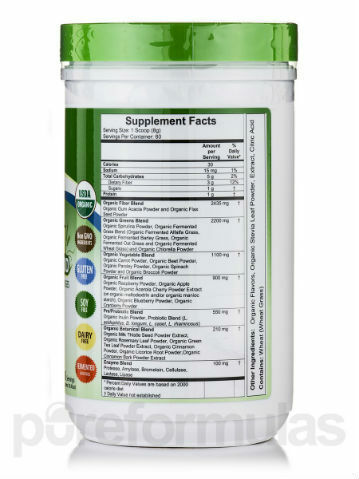 As mentioned earlier, at 8 total grams per serving, there are other formulas that have 10-12 grams per serving at a similar price like Green Vibrance, Garden of Life and All Day Energy Greens. However, using fermented grasses and all organic ingredients and having 550 mgs of probiotics make these 8 grams something special. It’s impossible to know exactly how much more nutritional benefit you are getting by ingesting the fermented grasses but it’s likely to be a huge difference if you believe the research. Buying 1 canister of Fermented Greens Supreme Food costs $37 per canister. This is approximately $1.25 per serving and is well worth it to get the quality ingredients. However, purchasing 3 canisters, the price goes down to just $1.07 per serving and purchasing 5 canisters at a time the cost goes down to $.95 a serving which is a steal. We’ve reviewed some terrific green drinks over the years. Dr. Don Colbert’s Fermented Greens Supreme Food is an impressive formula that stands tall with the best of them. It doesn’t contain the sheer quantity of nutrition as the Total Living Drink Greens or Shakeoloy. It’s a little lower potency to Green Vibrance. It doesn’t contain the quantities of ingredients as Vitamineral Green or Garden of Life. But what it does contain are thoughtful ingredients and proven superfoods. Dr. Colbert is a big believer in friendly bacteria and the nutritional benefits of organic, fermented grasses. This is evident in the thoughtful make-up of his product and the emphasis on added probiotics. The price point is entirely legitimate for what you are getting and the taste is as agreeable as its closest competitors. Simply put, we love this green drink formula. Take advantage of this special New Breakthrough Anti-Aging Powder. Feel Good Again! This powder will improve your energy, boost your immune system, and detoxify your body of unwanted toxins. Exclusive offer for our readers.